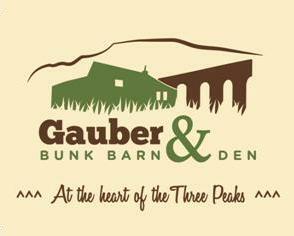 Located in the North East corner of Lancashire and within the Forest of Bowland Area of Outstanding Natural Beauty. 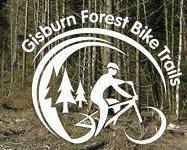 Gisburn Forest offers fantastic mountain biking with beautiful views. Glide easily along mellow trail by Bottoms Beck, twist and shout through Park Wood, dance with your bike down Hully Gully or grit your teeth and rush down the Bigfoot slab – everyone should find something that will make them grin.